Restroom Trailers – Comfortable, sanitary mobile bathroom solution! 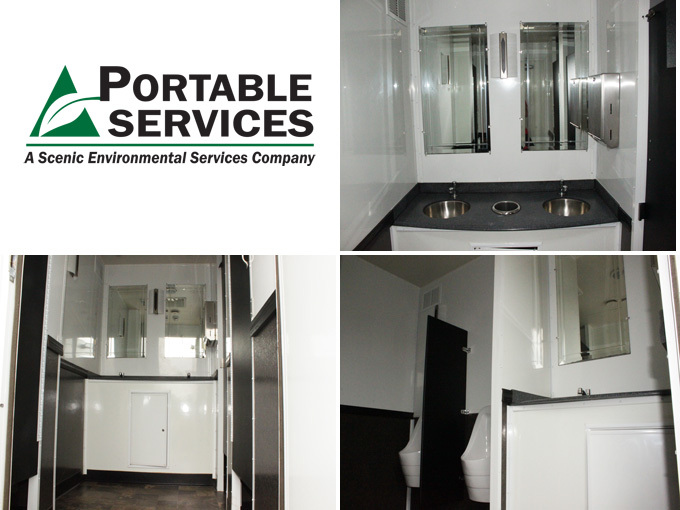 Portable Services, Inc. offer restroom trailers featuring the look and feel of your bathroom at home. These units offer a spacious interior, countertop, soap dispensers, sinks (dual sinks available), mirrors, premium flooring and more. Our rubber-wheeled portable restroom trailers can be placed on various surfaces, such as pavement, grass or dirt. It’s a versatile, efficient option for use at job sites and outdoor events. 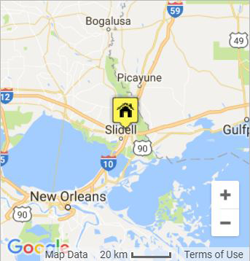 We work with customers from New Orleans to Pascagoula, MS and neighboring areas, such as Covington, Slidell, Metairie, Bogalusa, and more. Contact our friendly team today to see if your area falls within our service area. At Portable Services, we provide a customized solution to each customer’s needs. No matter the size of the event, we have the resources to accommodate it. Expect prompt delivery and pick-up with Portable Services. 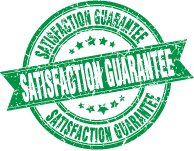 We strive for complete customer satisfaction on every job, no matter how big or small. 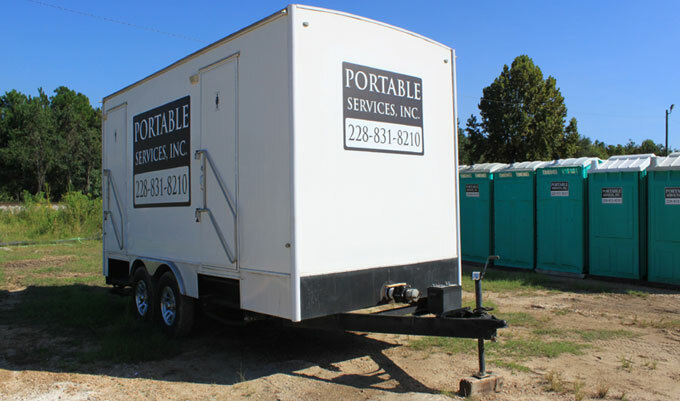 Call (985) 260-1406 for a free portable restroom trailer rental quote!